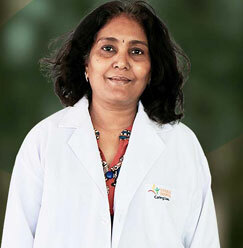 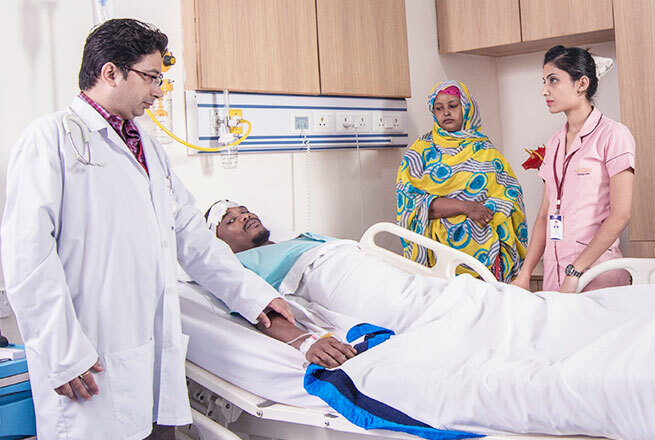 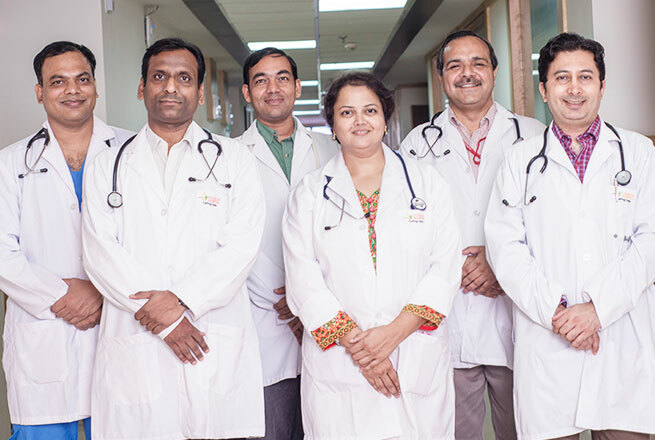 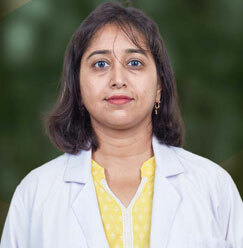 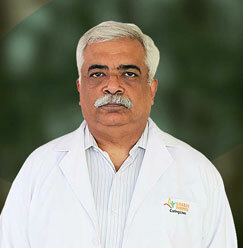 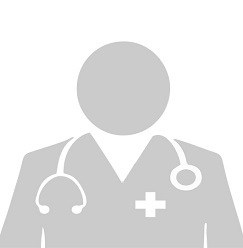 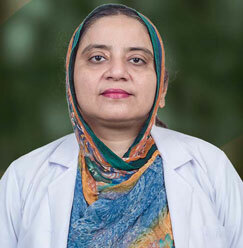 Dr. Subhash Chandra is presently working as an Associate Professor at Sharda Hospital. 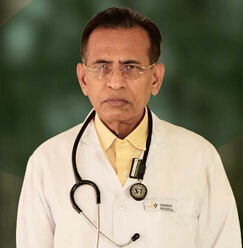 He has served in Dr. RML Hospital, New Delhi, as Senior Resident and is responsible for offering a dedicated pediatric. 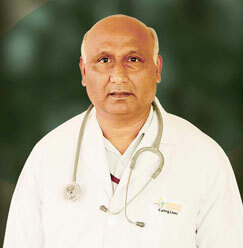 He specializes in treating infectious disease by following advanced procedures. 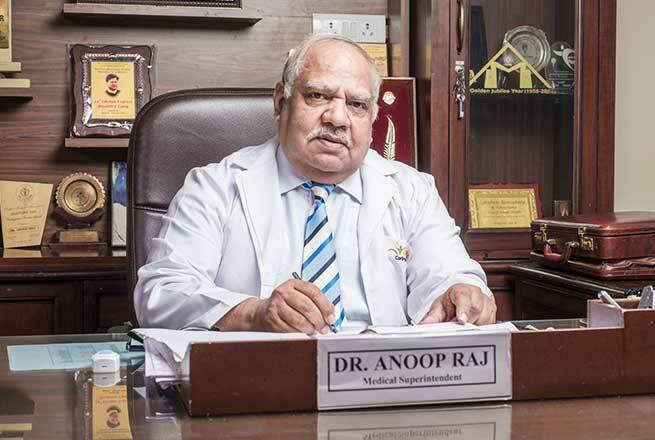 The list of his membership exhibits his keen interest in learning and progressive approach for treating patients with the best possible way.